There have been numerous concerns regarding Venezuela’s national cryptocurrency. Although this currency has the support of President Maduro, a lot of experts doubt it will ever amount to anything. Despite the overwhelming controversy, the Petro will commence trading on six cryptocurrency exchanges moving forward. 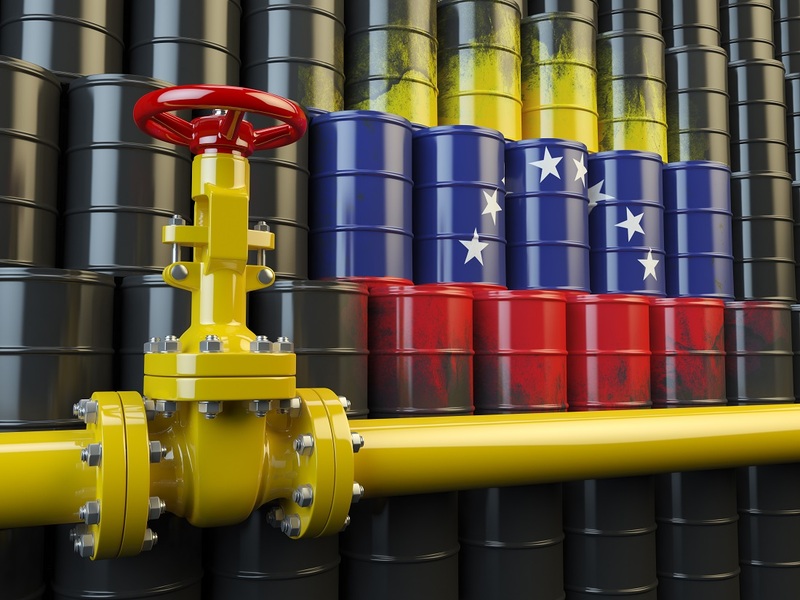 Ever since President Maduro created the Petro cryptocurrency, it has been marred by controversy and doubts. Creating a digital token backed by Venezuela’s oil reserves is very interesting, at least on paper. Unfortunately for the country, its sanctions and imposed embargoes disallow the country from conducting any oil trades with major countries.